Malawi is committed to accelerating progress toward ending hunger and undernutrition. To help determine how to do so, Compact2025 convened a roundtable discussion in Lilongwe, Malawi on May 26, 2016. 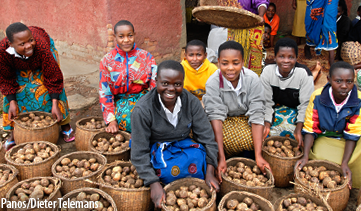 Malawi has made significant progress in reducing hunger and undernutrition. 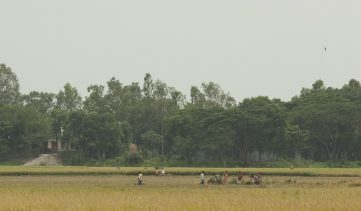 From 1990 to 2015, prevalence of undernourishment has fallen by more than half (from 45 percent to 21 percent), and as of 2015/16 just 4 percent of children suffer from wasting (low weight for height). Yet challenges remain, as 42 percent of children are stunted (low height for age) and 29 percent of women of reproductive age are anemic. 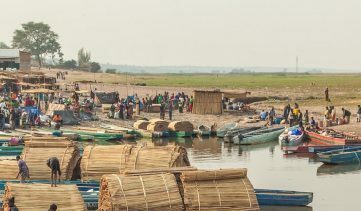 To address these challenges and accelerate progress, the Compact2025 roundtable discussion in Malawi brought together stakeholders from various sectors—including agriculture, social protection, nutrition, gender, water, and sanitation. 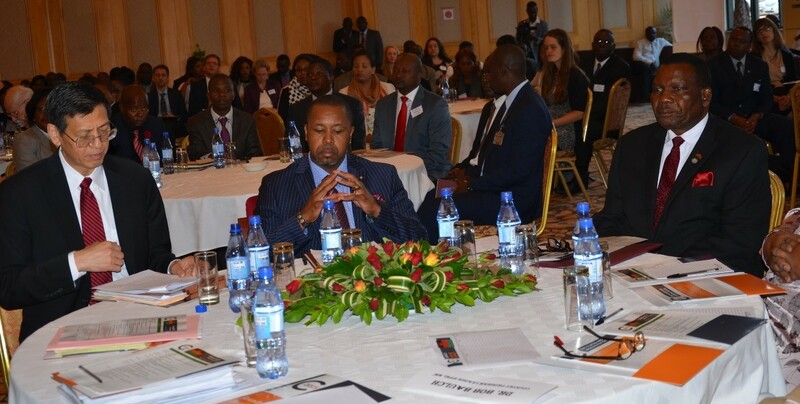 The guest of honor was the Right Honorable Vice President of Malawi and Compact2025 Leadership Council Dr. Saulos Chilima, who offered his commitment to ending hunger and undernutrition. Also offering opening remarks were IFPRI director general Dr. Shenggen Fan and the Honorable Minister of Agriculture, Dr. George Chaponda. Dr. Alexander Kalimbira, Associate Professor of Human Nutrition and Head of the Department of Human Nutrition and Health at LUANAR presented Malawi’s food security and nutrition situation and recent trends. 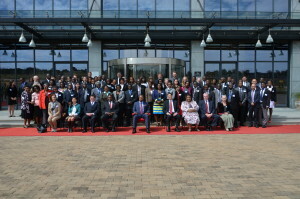 Over 100 stakeholders from a range of sectors participated in the roundtable discussions, which focused on some of the key topics that affect food security and nutrition in Malawi, such as hunger, social protection, and vulnerability; agriculture, nutrition, and gender, and institutions and coordination. Among the key points discussed at the meeting was the need to “break the cycle” of recurring food shortages met with humanitarian response. Participants offered suggestions for a way forward: Collect and analyze agricultural production data and Malawi Vulnerability Assessment Committee (MVAC) estimates more quickly to accelerate early action; implement the new National Social Support Programme; and make agricultural commodity policies, especially for maize, more transparent with a market-driven approach. A scoping study was developed to inform the convening and spark discussion. It provides an overview of the current food security and nutrition challenges and opportunities in Malawi, and provides the key relevant strategies, policies, and programs in place. It also assesses knowledge, policy, and implementation gaps that impede progress. The scoping report will be updated and finalized with inputs from the roundtable discussion, and will include a preliminary plan of action. The Malawi roundtable discussion follows similar meetings in Kigali, Rwanda and Addis Ababa, Ethiopia, Dhaka, Bangladesh. Including Malawi, these four are Compact2025 focal countries, and have committed to accelerating progress toward ending hunger and undernutrition by 2025. Presentation on the current food security and nutrition situation in Malawi.